you can ignore this message, as it is only for the case if you are making a booking at the last minute (for example make a booking on a Friday for a Saturday’s massage). Hello. Our family (2 adults and 1 9 year-old) are interested the in Baths and possibly segue tour on January 2 or 3. As it is winter, we’re not sure if the Segue our is operating? Also, please advise on which package may be best for our family for a half day. Thank you! 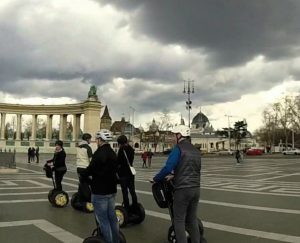 I can confirm that the Segway Tours run in winter too. Please note though, that the min. age limit on the Segway is 10 years of age. 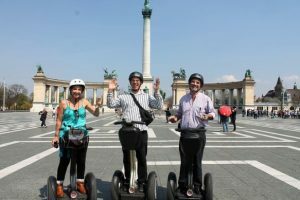 Is it possible to book a Segway Tour on one day (let’s say 14-Jan-2018) and a bath visit on the next day (15-Jan-2018)? the baths visit and the Segway tour has to be on the same day. the Segway tour and the bath visit has to be on the same day. Thank you for your kind understanding. please let us check the availability. We will soon be in touch with you via email. Thank you for your patience.